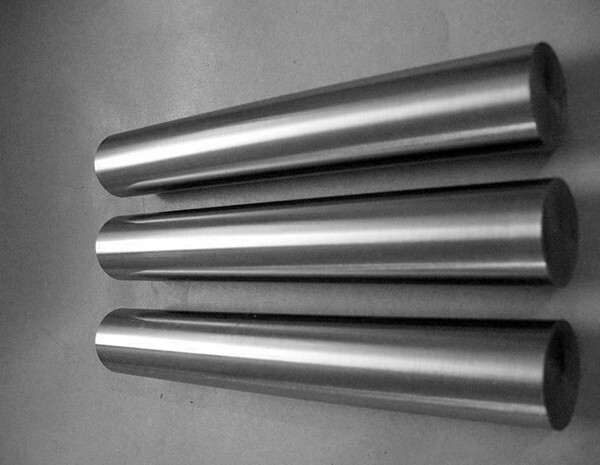 Tungsten rods are produced from tungsten powders by powder metallurgy process. 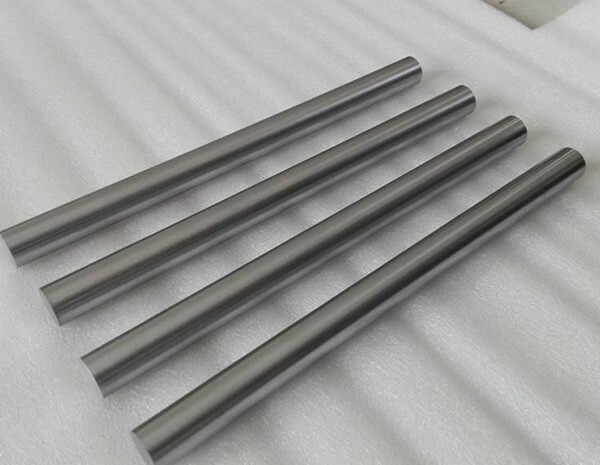 Our further HIP (hot isostatic pressing) could guarantee higher density and finer grain of tungsten rods, which will result long service life during final applications at our customers. 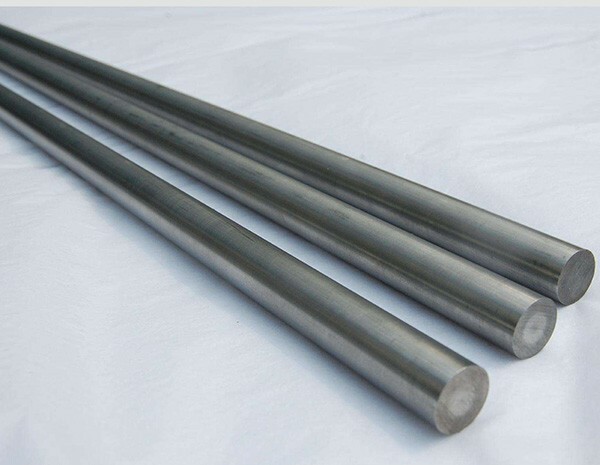 Depending on specific diameter, generally, tungsten rods are manufactured by forging or swaging, and surface machined by turning or grinding. Our tungsten rods are fully heat treated and 100% inspected by NDT, free of crack lines, pores and other defects. You can rely on our quality and the rods will have a trouble-free performance whether they are used as rods or fabricated into diverse precision components.